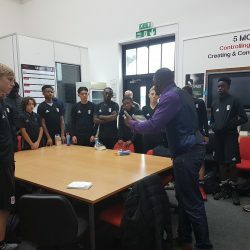 Location: Fulham FCNumber of Pupils: 15+Type of Program: Motivational Speaking Comments: Inspiring our future stars to stay focused and keep their dreams alive. 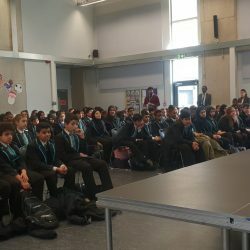 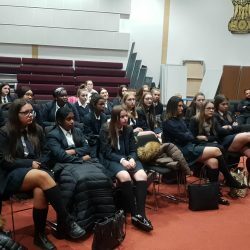 Location: Leigh AcademyNumber of Pupils: 20+Type of Program: Motivational Speaking Comments: Girls play a very important role in society in tackling knife crime so they need motivating and inspiration too. 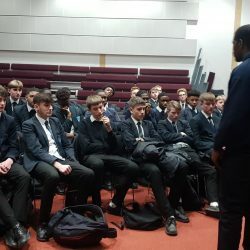 Location: Leigh AcademyNumber of Pupils: 15+Type of Program: Motivational Speaking Comments: Re-visting my past #futurechampions a year on checking on their progress and development.